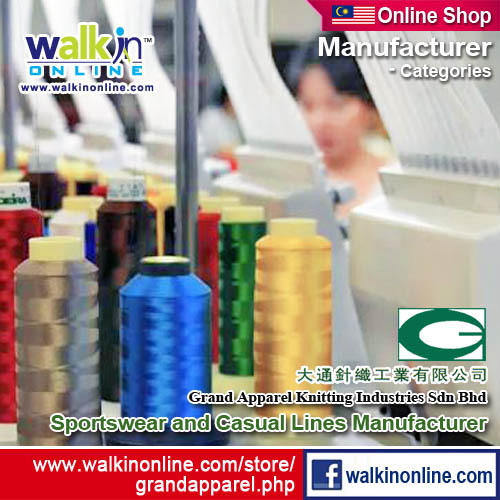 We are the contract manufacturer for all kinds of international well-known brands in the sporting and casual lines. 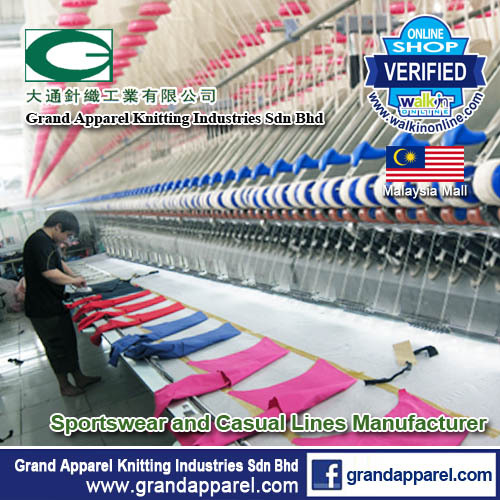 Material - 100% cotton single jersey, pique jersey, jacquard feeder striper, auto striper .... ETC.